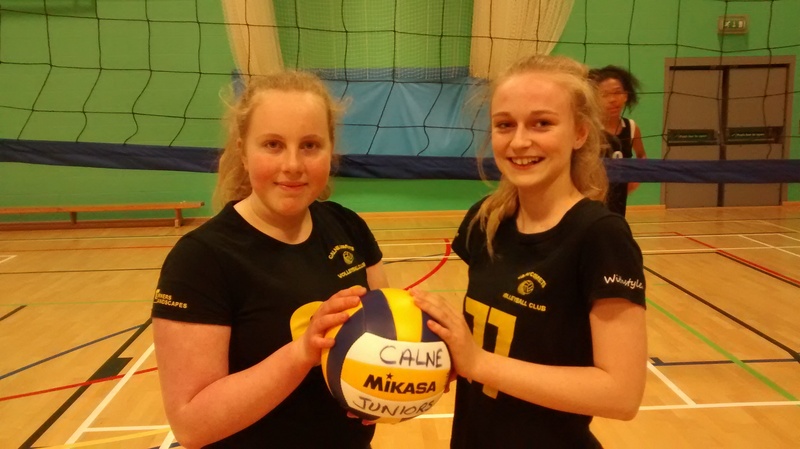 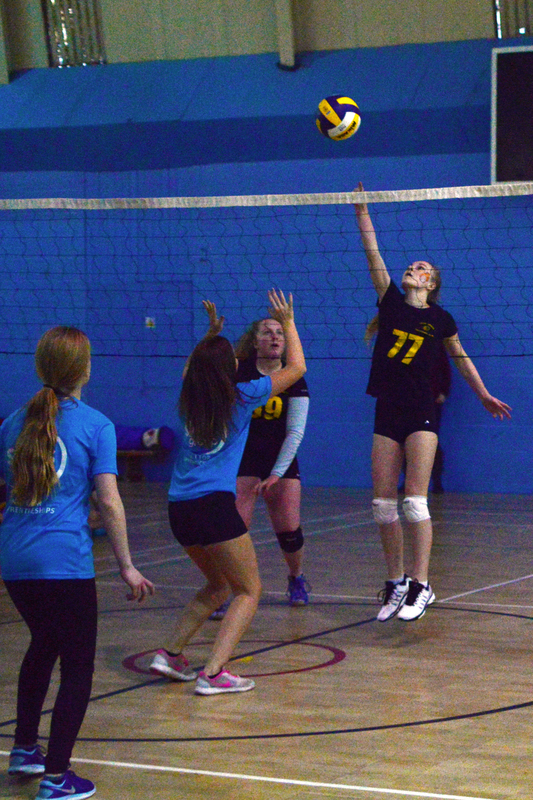 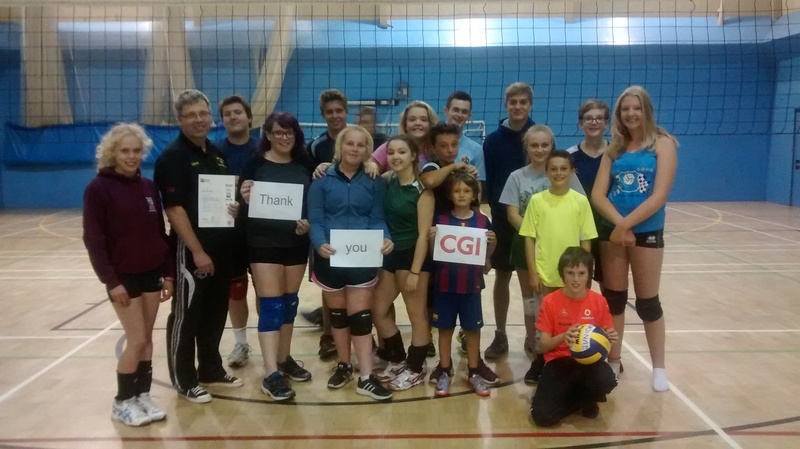 Harriet Adams and Harriet Bentley (both pictured) from Calne Comets Volleyball Club won the U14 girls category at the South-West Mini-Volleyball Championships at Wellsway School near Bristol on Saturday along with the season-long grand-prix title. Both girls have recently being selected to represent the South-West at the inter-regional championships in May. 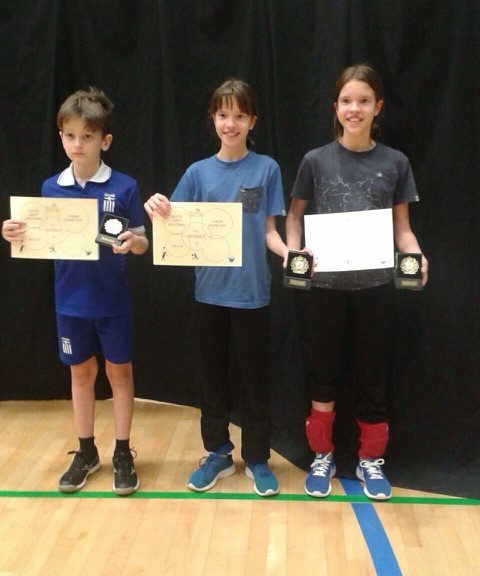 In the U12 boys category the Calne Binary team of Alex Steimer and Ollie Morris held on to the runners-up spot in the grand-prix despite being unable to compete due to illness.